Modern roller shutters provide much more than simple sun-protection. They offer thermal insulation, sound insulation and even improve burglary protection. Furthermore, roller shutters effectively protect a window from wind and weather – especially beneficial with wood windows. Modern designs, attractive aesthetics and several installation modes provide a solution for any project. For an elegant and flawless façade, a built-in shutter design is the right choice. The discrete mounting system allows the mechanism to be hidden above the window, and concealed within the wall cavity. When installed in new buildings or retrofitted during renovations, the result is exceptional functionality without the obstruction of an external shutter system. All common window systems can be fitted with a shutter box, including wood and aluminum clad profiles, with operating options ranging from manual to remote opening. Our mounted systems are installed on the outside of the window frame. Innovative designs and several options for personalization allows the components to be tailored to your project. The ‘’Nova Plaster-Base’’, for example, allows the shutter frame to be plastered over to match the color and style of the external wall. 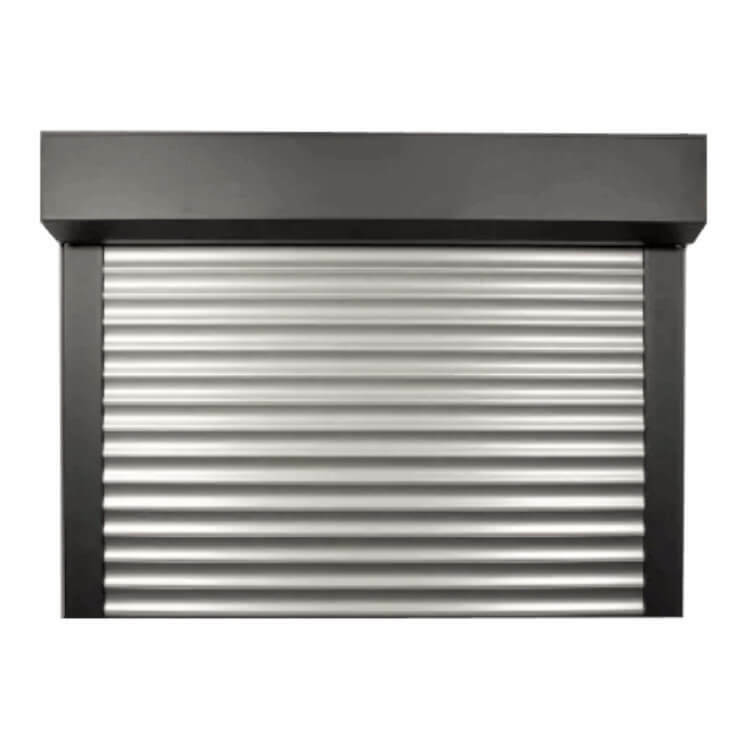 Shutters are also available in a range of colors and profiles. 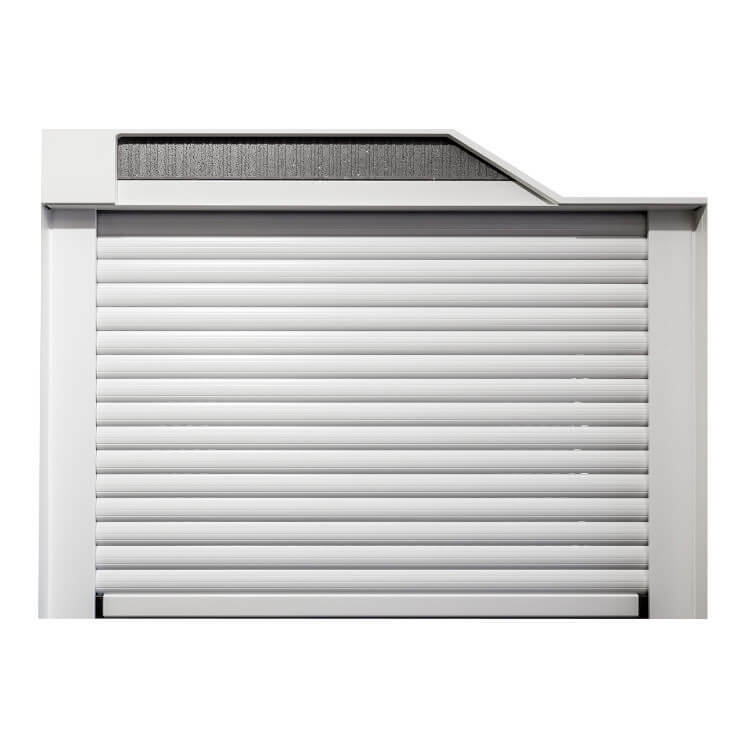 In order to offer the perfect aesthetic, our shutters are available in a range of colors. Profiles include double-walled vinyl through to fully insulated aluminum sections, all offering a pleasing modern design. The shutter boxes of our built-in systems are practically invisible from the outside, and fit almost any house facade. Electric motors can be applied to both built-in and mounted shutter types. The curtains are raised and lowered at the push of a button. If fully automatic operation is required, you can simply set the system on a timer. The additional option of sensors allows integration of the shutters into your home security, closing automatically in bad weather or when it gets dark outside. Electric systems have another advantage; the motors are equipped with an anti-lift device, significantly improving burglary protection. Integrated insect screens are another feature that can be included in the installation. Guarantee a more peaceful sleep in summer by preventing pesky insects from entering the house.